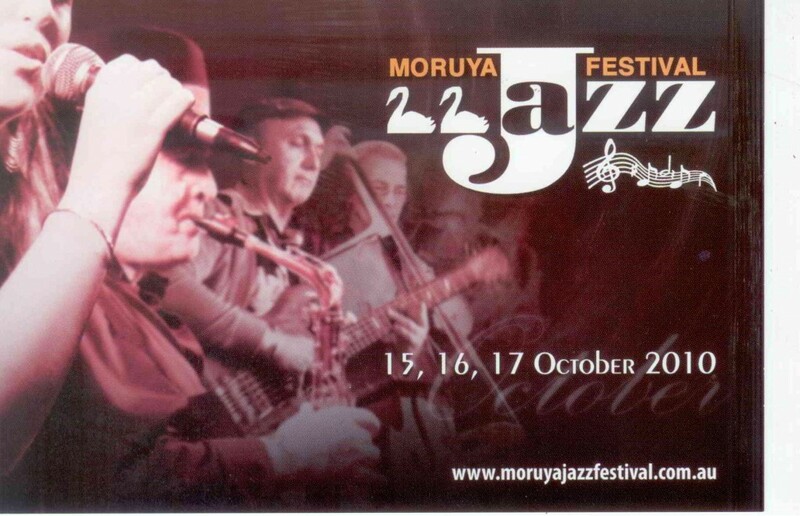 This entry was posted in Music Festivals and tagged moruya jazz festival on July 29, 2010 by allan. 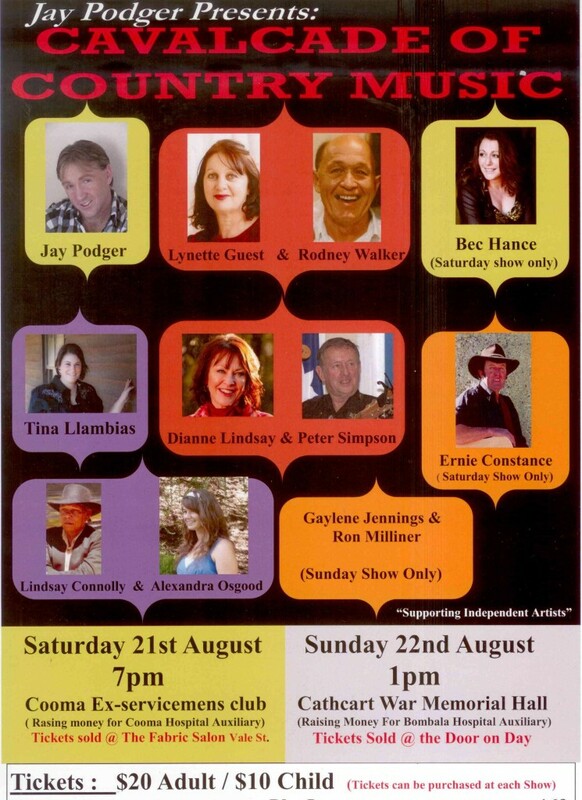 This entry was posted in Concerts & Events and tagged country music on July 29, 2010 by allan. 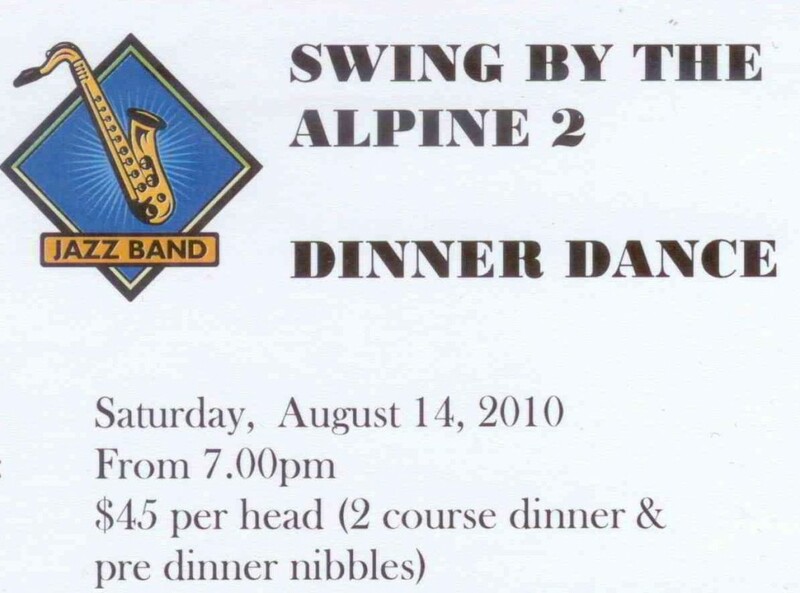 This entry was posted in Concerts & Events, SMCS Big Band and tagged Dinner Dance, Snowy Mountains Big Band on July 20, 2010 by allan. 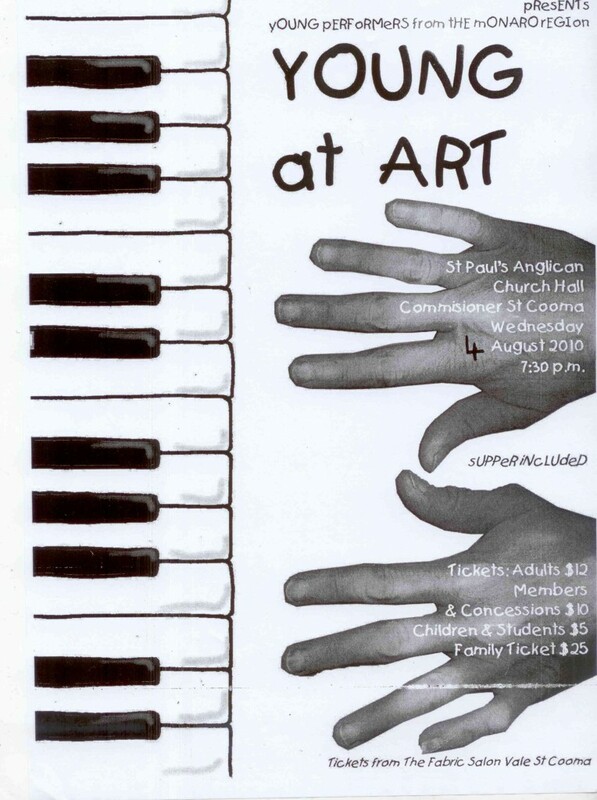 This entry was posted in Concerts & Events, Snowy Monaro Arts Council and tagged snowy monaro arts council inc, Young At Art on July 20, 2010 by allan.